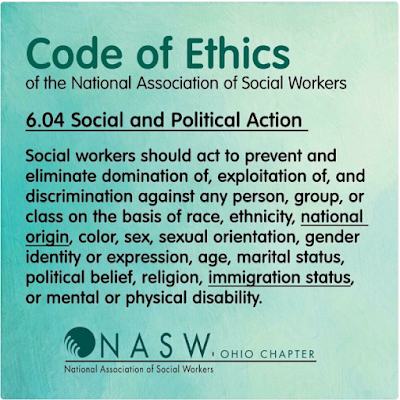 Markham's Behavioral Health: My professional code of ethics prohibits me from complying with some of the policies of the Trump administration. 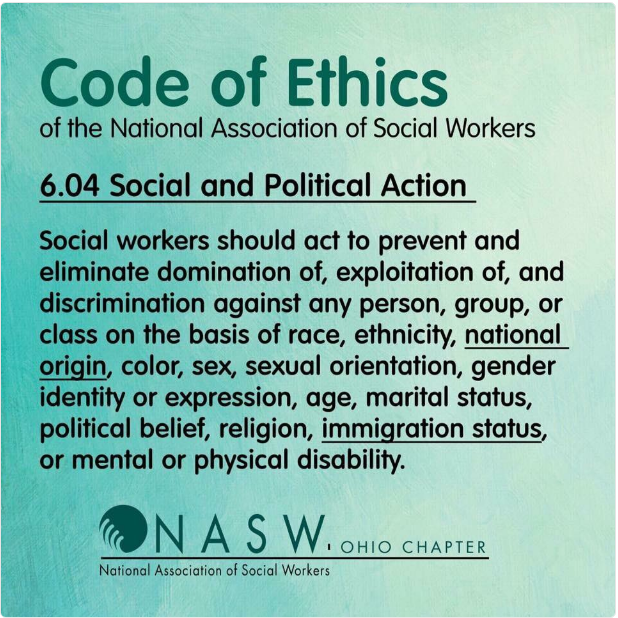 As a member of the National Association of Social Workers and a Licensed Clinical Social Work Psychotherapist in New York State, I am bound by my professional ethics not to adhere to or support many of the policies of the Trump administration. I am committed to treating all my clients and their families and all members of my community with dignity, respect, and honor.